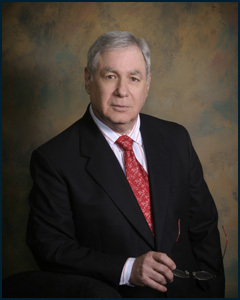 Fort Lauderdale, FL Taxation, Business and Corporate & Estate Planning Lawyer |Larry V. Bishins, P.A. - Larry V. Bishins, P.A. The Greater Fort Lauderdale Tax Council, Inc.
Estate Planning Council of Broward County, Inc. Member of The One Hundred Club of Broward County, Inc.
Larry V. Bishins serves clients in Fort Lauderdale and across the globe.